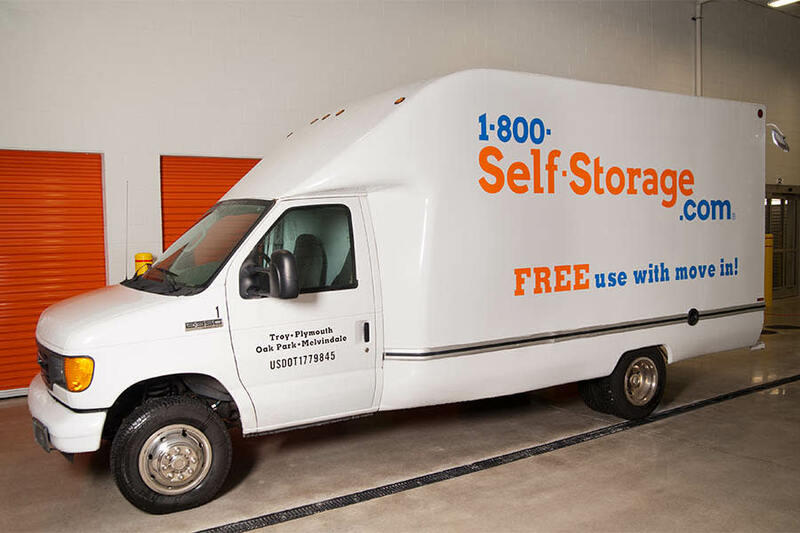 Make moving day a breeze by using a free truck from Miss Betty's Self Storage. Our friendly and professional staff is here to help you reserve the truck that meets your needs and makes your move in easier and more affordable. You can count on the reliability of our clean and well-maintained fleet. Want to know more about using our free truck? Contact us!